Who plays Earl in ‘Me and Earl and the Dying Girl’? 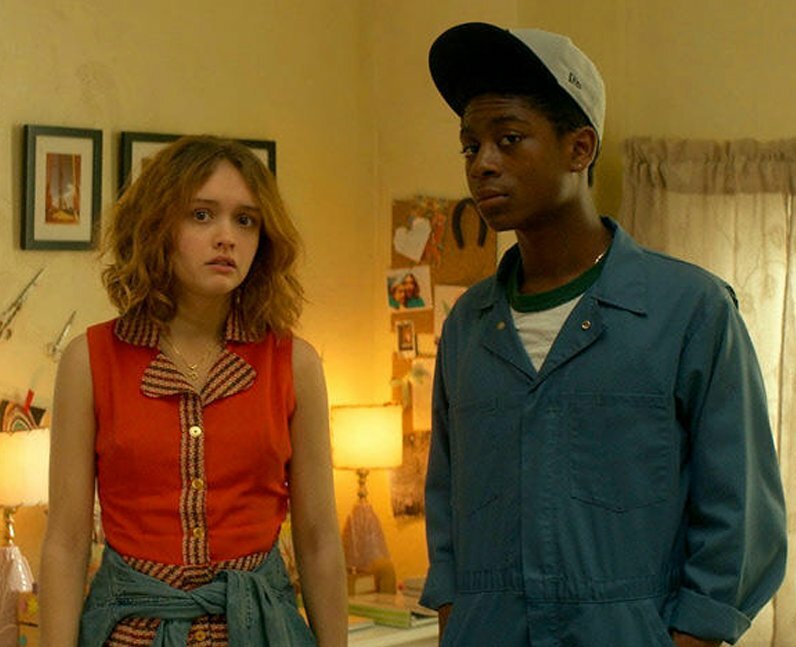 6. Who plays Earl in ‘Me and Earl and the Dying Girl’? RJ Cyler got his breakthrough role as Earl in the beloved 2015 coming of age film ‘Me and Earl and the Dying Girl’. He starred alongside the likes of Thomas Man, Olivia Cooke and Connie Britton.